Have a lacrosse stick? Do you miss your old Beach Lacrosse days, high school practices or college club days? 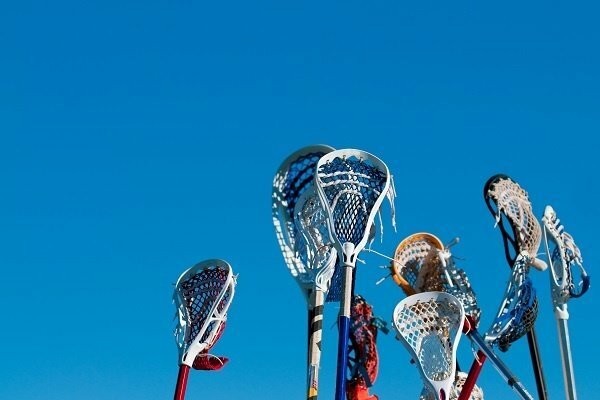 Head to Ocean City Recreation and Parks on 125th Street for drop in lacrosse nights. Ocean City Residents cost $5 and Non Residents Cost $6.